Hurry!!!! ONLY 2 WEEKS left to reserve your "wheel of the week" for January 2011! Don't delay, contact us TODAY! Visit our website for more information www.adsonaroll.blogspot.com Let us market your business in a new and unique way! We're here to share your company information, one wheel at a time. "How's your business rolling?" We're here to market your company in a unique way. Contact us for more information. 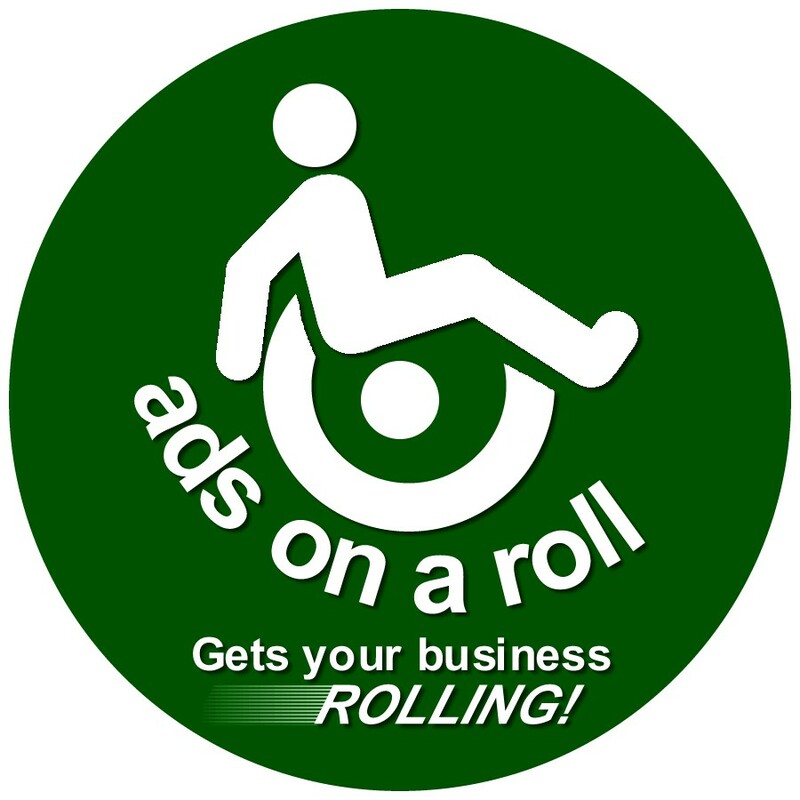 "Ads on a Roll" is launching January 2, 2011. Become one of only 52 exclusive companies that we work with throughout the year! We are a unique social media marketing company that operates in the Baltimore-Washington DC metro areas. Our ultimate goal is to provide an exceptional value for your investment in our services. Contact us today for more information. Our email address is: rolloutads@gmail.com. You can also find us on Facebook at Ads On A Roll.